Home Credit Cards Citi Last Chance To Product Change Citi Hilton Credit Cards? 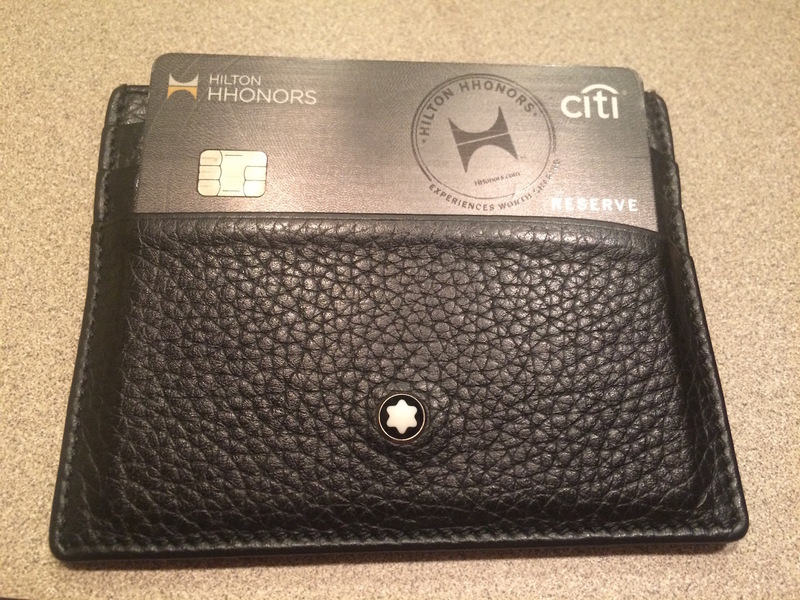 A couple of months ago we learned that American Express will become the exclusive card issuer for the Hilton credit cards. Before this announcement both American Express and Citi were issuers for the Hilton credit cards but now that Citi has been dropped it leaves the question of what’s going to happen to those existing Citi Hilton credit cards. While Citi has normally prevented product changes from co-branded credit cards to their own lineup an exception has been made for the card as it has been discontinued. Most people might be interested in the Double Cash card as it gives 2% back (1% on purchases and 1% when you make payment on the card). A reader over at Doctor of Credit has noted that Citi may be cutting off product changes from the Citi Hilton cards starting within the next day or two. This may be the last chance to product change your card before Citi cuts you off. However we’re still unsure about what Citi is going to do with their portfolio of Hilton credit cards when American Express becomes the exclusive issuer starting January 2018. Like we’ve seen with the Fairmount card from Chase it may be changed to some Citi card offering like the ThankYou card. In some way you will more than likely be forced off of the Citi Hilton card by January 2018. Should you product change your Citi Hilton card? This is a tough question to answer, as we don’t know exactly whats going to be happening with the card. One thing that may happen is the Citi portfolio will be transferred over to American Express and they issue American Express branded cards to exchange out the Citi card. Another possibility, which may be more likely, is that you will be forced to change your Citi card to another Citi branded card. Citi will likely want to keep their client base and will opt for the latter solution. At this point only time will tell what Citi will do with their Hilton card.